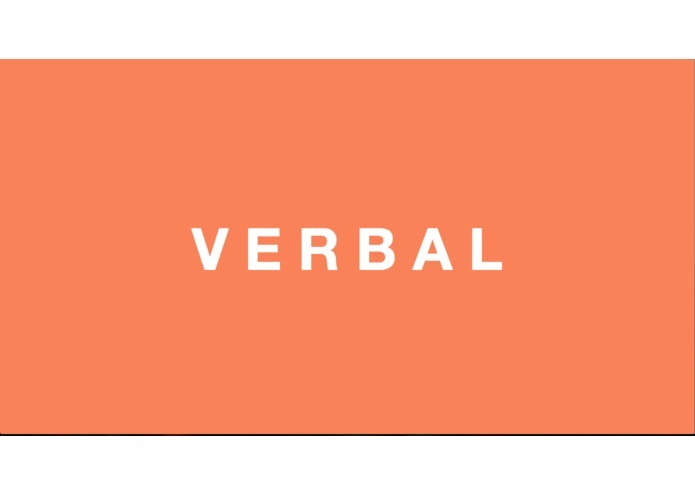 VERBAL is a two-person game to see who can say tongue twisters the best, as judged by Google Voice. This is a fun challenge for people confident in their articulation. Those that are not can still laugh over the ridiculous transcriptions of what the speech recognition thinks were said. Best features of this app include the grumpy cat icons, secret phrase "10 points for Slytherin" that will give 10 points to player 2, and use of Google Voice API.